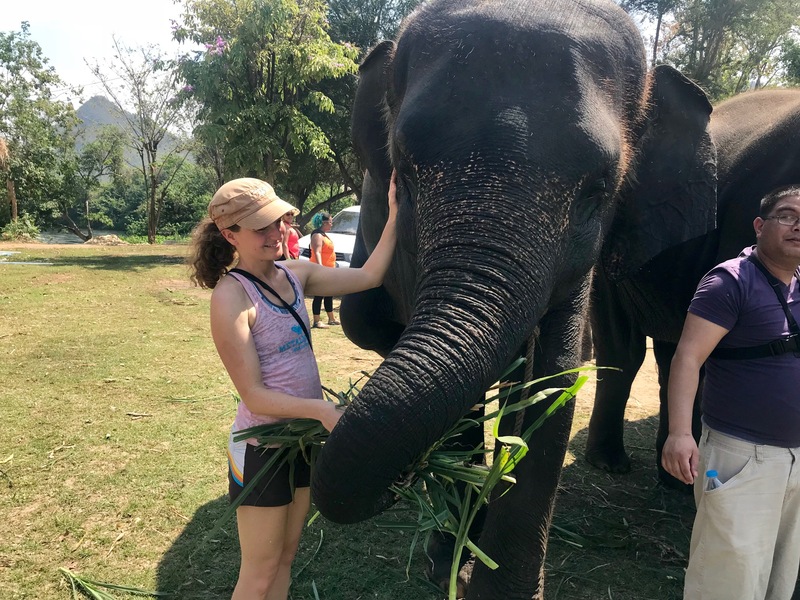 Client Adventure: The Smiths Visit Asia! Nate and Nikki Smith (yes, Nate is Dustin’s brother) love to travel. 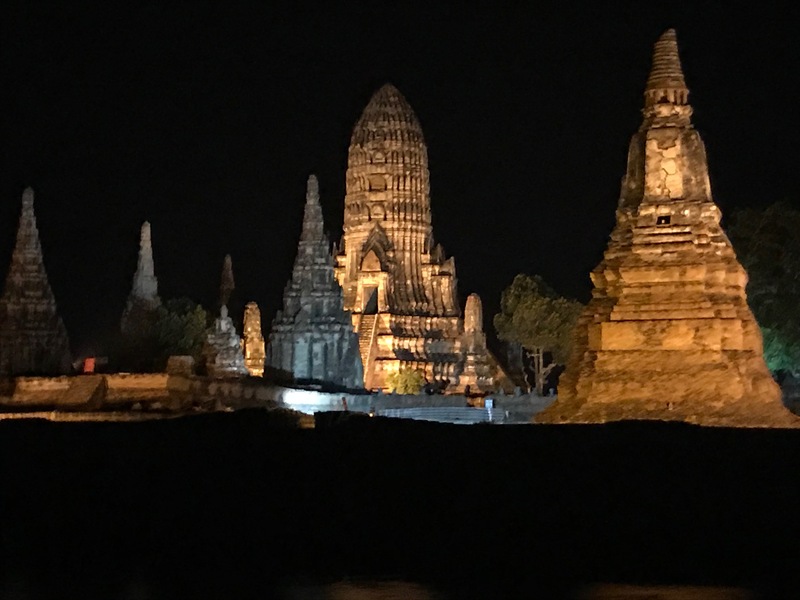 In March of 2018 they embarked on an adventure to Thailand and China. It was an area that they had always wanted to visit. While planning their trip, their goal was complete departure from Western Culture, and to push their cultural and social boundaries. They said “We kind of let fate guide us.” Taking full advantage of a last-minute (and rare) gap in their hectic work schedules, they decided to take a spur-of-the-moment international trip. Initially, they had considered going to Rome and Greece, but then they came across a tremendous deal for an Asian adventure, and jumped at the opportunity. While on their trip, they made many memories that will undoubtedly last a lifetime. One of the best moments for them was swimming with elephants in the River Kwai in Thailand. While exploring landmarks in China, locals randomly approached them and asked to take selfies. They were extremely excited to see big Americans with beards, and curly haired brunettes. Despite being so large and urban, they found Beijing to be a very safe and clean city. During rush hour, when subway platforms become overcrowded, there are employees called “pushers” whose job it is to safely push and pull you to and from the train cars. 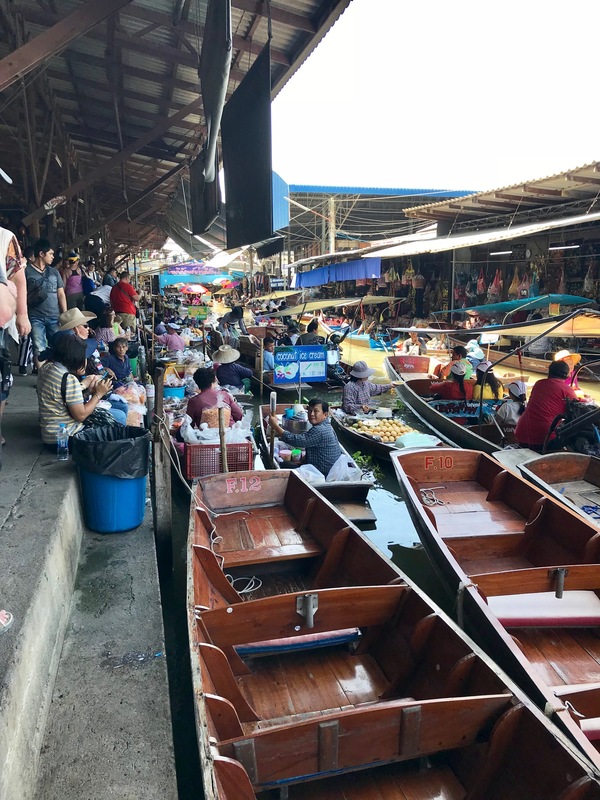 In Thailand, there are floating markets where people buy and sell their goods from small wooden boats within a maze of canals. Haggling is common practice among the traders in these markets, however it does help if you speak the language. 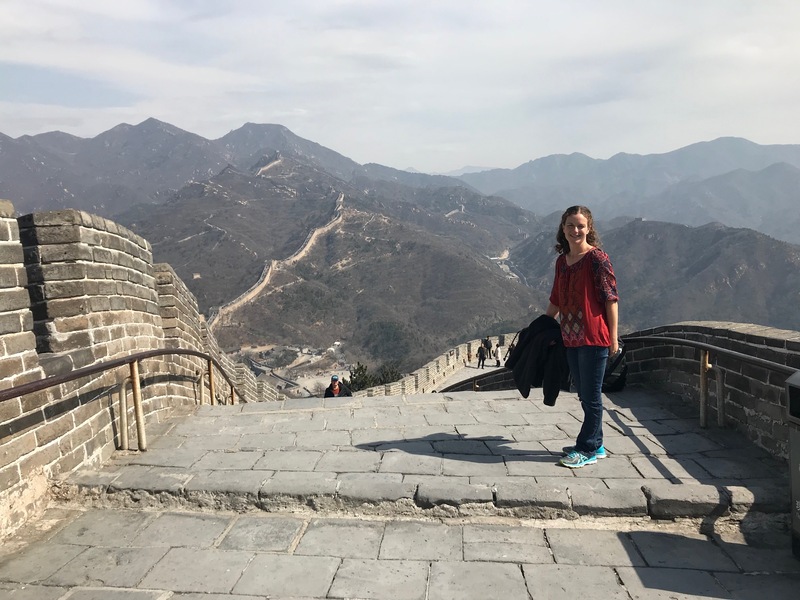 After this experience, Nate and Nikki believe that if given the opportunity, everyone should take a leap and go see a country they haven’t been to before. It will open your eyes to a completely different world. They advise anyone interested in travelling to seek out deals and just go for it! Don’t think too much about it, if you have the time and resources, just click the button and go. They feel that it is important to push your boundaries and explore somewhere completely out of your comfort zone. It will open your eyes to many different and wonderful cultures. They would recommend going with a land tour company when traveling to a country where you do not speak the primary language. This was their first time traveling with a tour group and they loved it. The people on the tour were great, everyone was there for the same purpose and, as much fun as it was to experience a new country, it was great to meet and connect with other Americans from across the US. 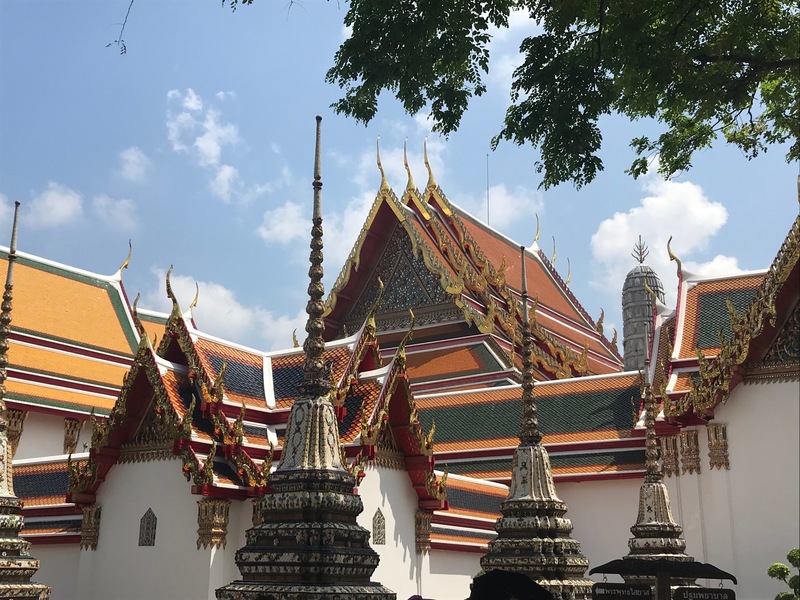 Overall, Nate and Nikki had a fantastic adventure into China and Thailand, and, in spite of being outside of their comfort zone, they felt like they were not let down, and the entire experience was completely amazing.